A natural gas contracting company, Stanley Pipeline Inc. continues the traditions and values of the past alongside the training, experience and technology of today. Founded in 1974 by Herbert Stanley, the company has grown and adapted over the past 40 years to incorporate the latest equipment & training required to get the job done right and safely. As a natural gas contractor, we specialize in the installation, repair and replacement of gas mains and service lines, working closely with both Columbia Gas and Delta Gas. 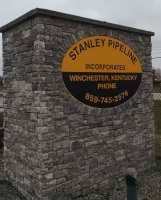 Still family owned and operated, Stanley Pipeline Inc. is headquartered in Winchester, proudly servicing Lexington and the surrounding areas in Kentucky. 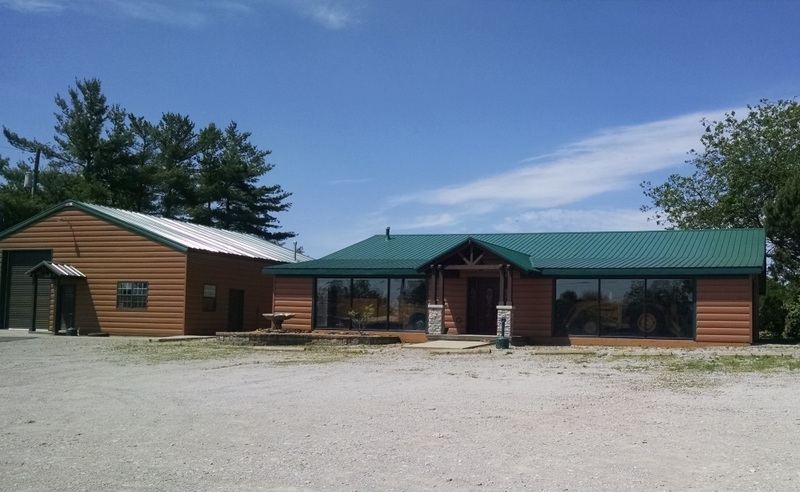 If you are interested in employment opportunities with us, please visit the Jobs page or visit the Contact page to email us with any questions or comments you may have.